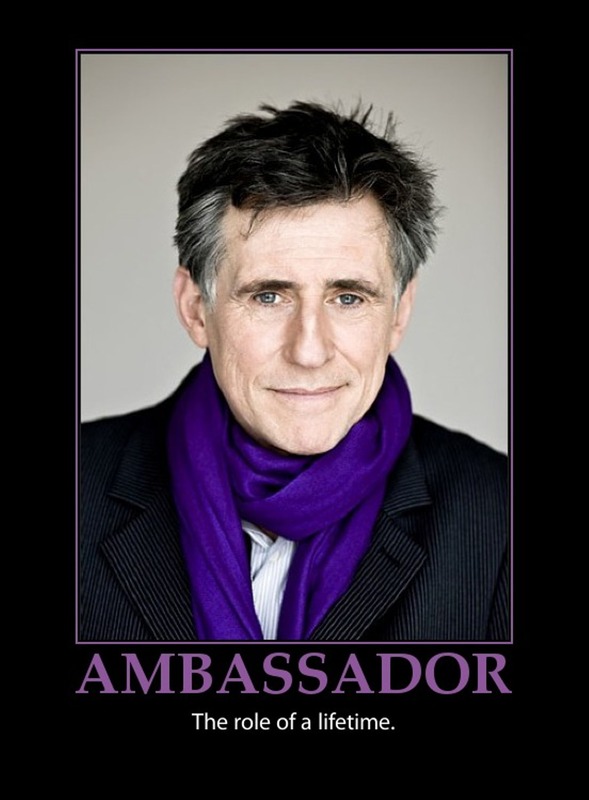 The Twitterverse is all abuzz with news that Gabriel Byrne has been named Ireland’s new Cultural Ambassador. 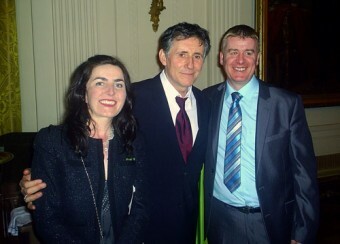 Actor Gabriel Byrne has been announced as the Cultural Ambassador for Ireland. 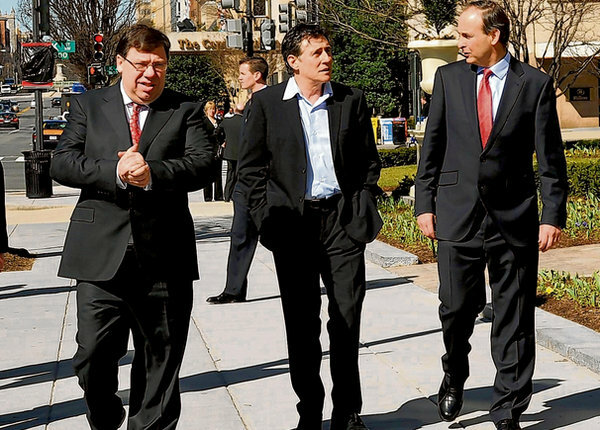 Taoiseach Brian Cowen made the announcement in Washington this evening. Making the announcement Mr Cowen said that ‘Gabriel Byrne is an internationally renowned, award-winning actor and is already well established as one of Ireland’s great ambassadors through his work in film and theatre, as well as his endeavours behind the scenes in supporting and promoting Irish artists’. 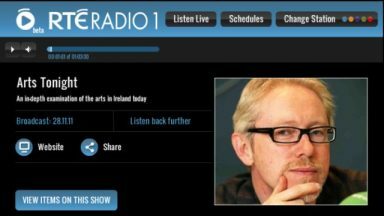 This was apparently announced earlier today on the Charlie Bird Drive Time Show on RTÉ Radio. 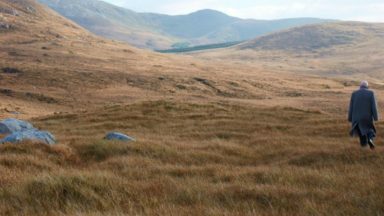 The Dublin-born actor will work closely with the Government and artistic bodies to develop “an artistic vision” that is inclusive of the Irish diaspora throughout the world. His role will include the creation of a programme of art, ideas, debate and reflection to help foster a renewed cultural relationship between Ireland and America. Kudos to Mr. Byrne, who will make an outstanding cultural ambassador for Ireland. He has been doing this work for a long time now and it is wonderful to see him be recognized for it. 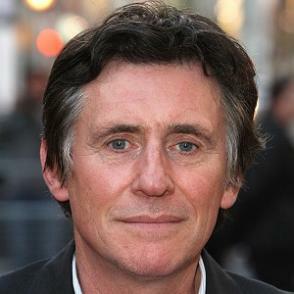 “I’m extremely honoured,” Gabriel Byrne began his acceptance speech. It wasn’t the Golden Globe – which he won for his role as Dr Paul Weston in the hugely popular HBO drama In Treatment – but the unprecedented role of Ireland’s cultural ambassador. Byrne stood on the lawn in front of the Saint Regis Hotel, where the Taoiseach Brian Cowen had just said that Byrne’s appointment will “broaden Ireland’s cultural footprint” and “add a string to our bow in relations with the US”. The White House, where the Taoiseach will be guest of honour and Byrne an honoured guest tonight, seemed to beckon down the street. The Irish actor wore a silver Claddagh ring, a dark suit, an open-necked pale blue shirt and black suede runners. His blue eyes squinted in the sunlight. God be with the days when starving artists would go cap-in-hand to the Government looking for a bit of a dig-out. 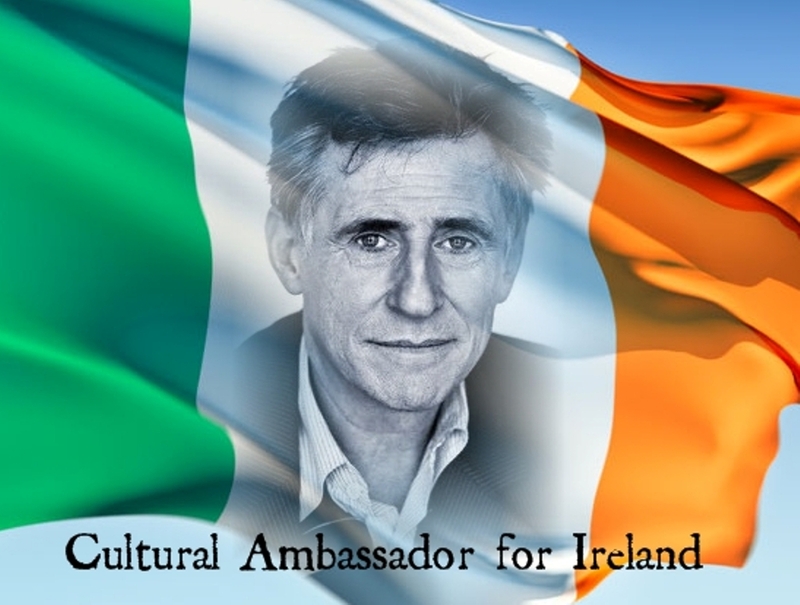 Now the creative boot is firmly on the other foot with the announcement yesterday that actor Gabriel Byrne has been appointed our very first cultural ambassador to the US. 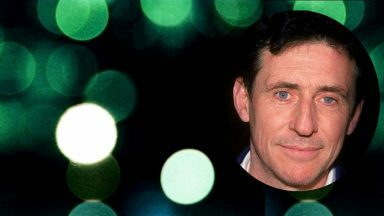 Now it’s the turn of the skint Government to tap into the star power of our actors and writers, and so the Taoiseach took a bit of time out from his round of meetings in Washington DC to unveil the new celebrity ambassador, His Excellency Gabriel Byrne. The pair strolled across the hotel lawn in the warm afternoon sunshine, and Brian pronounced himself “very pleased” that the Golden Globe-winning actor had agreed to take on this new (non-paying) role. “It’ll promote the country, our culture and community and Irish arts generally,” he said. He also announced that Culture Ireland will be establishing a year-long festival of Irish Art in the US in 2011. It’s doubtful that any of us actually know what we are in this post-Celtic Tiger modern world — apart from being skint, but His Excellency has plenty of ideas on the subject. And he reckons that the artistic community can be relied upon to try and help the country out of the quicksand. “Irish artists have never let Ireland down,” he said pointedly. To all his roles, including that of the not-so-stable psychiatrist Dr Paul Weston, Byrne brings subtle and rich emotion. We might guess that the intersections of art, business, and politics would be messy, so while reactions to Mr. Byrne’s appointment have been uniformly enthusiastic and positive, I did note a naysayer. America is a giant English-speaking market for Irish culture. It’s a market with good will that extends well beyond Paddy’s Day. To a great extent, vibrant Irish culture defines the Republic. I think Irish visual culture makes strong indelible mark on what it means to be Irish. 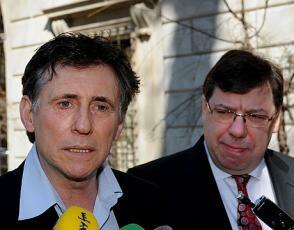 I wish Gabriel Byrne good luck in advancing the cause of Irish culture abroad. 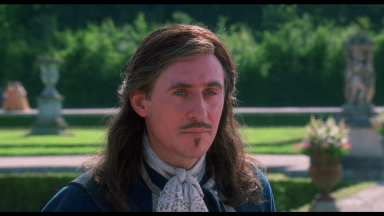 The excellent appointment of His Excellency Gabriel Byrne as the new Cultural Ambassador to the US prompts the obvious observation: why didn’t we think of this before? The actor is equally well known on both sides of the pond and his impressive pedigree of 35 films, theatre work and a Golden Globe gives him the credibility to bring the wider Irish arts to America. He has always claimed something of a fractured relationship with his birth country, finding his true home in New York. He suffered child abuse at a seminary, became an alcoholic and plays morose, maudlin characters in the main. He has hit out regularly at our health system, child abuse scandals and drinking culture. But he’s also fluent in Irish, passionate about culture and is determined that Irish film moves on from the leprechaun-loving, Quiet Man-coloured view that we have abroad. Well, the Drimnagh-born star will now be calling on all those talents to change what he says is America’s “very limited view of Irish art”, claiming it’s all about “Druid, Brian Friel, the Anglo-Irish stew of Yeats . . . and U2”. Delighted with themselves that they secured such a high-profile person for the job, which is completely unpaid, the head of Culture Ireland said he hopes the ambassador “will develop an inclusive vision that reaches out from the Irish arts community internationally”. Sure, ’tis a long way from the hills of Bracken altogether. Mr. Byrne has his work cut out for him, but he knows this already. He’s been toiling away at this intersection for a long time now. We wish him all good luck and congratulate him mightily on his appointment. It will be difficult, however, to stop referring to him as “Mad Handsome.” But “His Excellency, the Ambassador” does have a romantic ring to it, yes? 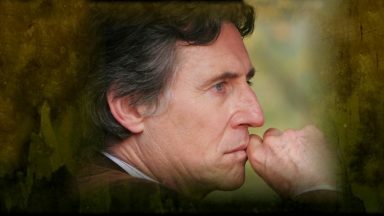 The Arts Council has sent its congratulations to Gabriel Byrne following the announcement that he is to be Ireland’s first Cultural Ambassador. 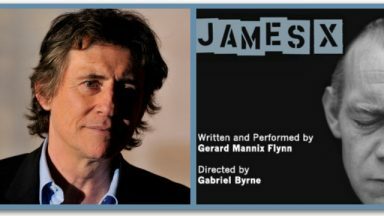 Speaking following the announcement, Arts Council Chairman, Pat Moylan said, “I am delighted that Gabriel Byrne has been appointed as our Cultural Ambassador – a role he has been carrying out on an informal basis for many years! I look forward to continuing to work closely with Gabriel, and I know that he will fly the flag for Ireland, and for Irish arts, as only he can. One of the challenges Byrne faces is that of updating the often-clichéd generic American perception of Ireland. The most recent high-profile example of this is Leap Year , an American-made rom-com set in Ireland, and recently derided by critics for bounding from one terrible cliché to the next. This is a film purporting to be set in contemporary Ireland, yet it includes the line “Top of the mornin’ to you” as a sample of ordinary conversation. 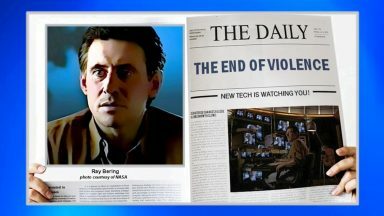 UPDATE March 21 – From Independent.ie, Medb Ruane’s article: The art of selling us short: can Gabriel really make a difference? 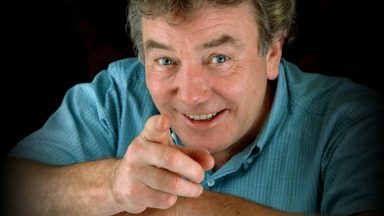 Byrne’s return to TV fame came in the award-winning In Treatment, where he mesmerised viewers as the psychotherapist Paul Weston, whose personal life unravelled while he worked with patients on his couch. The format was old-style fireside story meets ‘what’s-my-life about?’ with Byrne as the curious listener with plenty of questions for himself. 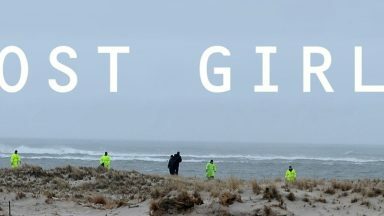 US viewers were hooked after a week of watching it on five successive nights, after the first episode was aired in January 2008. It went worldwide. Byrne is smart enough to know that his first task is to play star so doors can open for other artists and performers. He’s already used his influence to help literally open doors at New York‘s Irish Cultural Centre. Redefining that Ireland has to start at home. It means encouraging new voices, ideas, sounds and sights to picture the present and future. Byrne’s appointment may trigger official Ireland to connect what’s happening home and away. Because it makes no sense strategically to drip-feed emerging artists and companies within Ireland if those long-term plans are to pay off. And The Tribune [article no longer available] provides a pocket profile of Gabriel Byrne that will make you laugh (“Next time you see an O2 ad on the telly, listen very carefully to the voiceover–that’s the voice of Irish Culture, that is”) and notes that May 12 is His Excellency’s birthday, suggesting it be made a national day of celebration, to which we concur! Be sure to visit the blog and leave your comments! The world is now his diplomatic as well as artistic oyster. 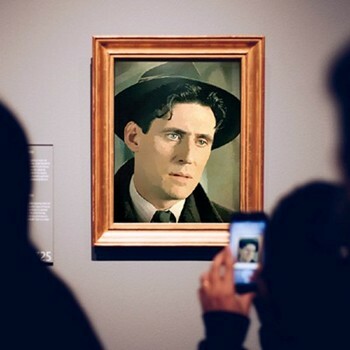 U.S.-based Irish actor Gabriel Byrne was declared Ireland’s global cultural ambassador on St. Patrick’s Day in statements issued in Ireland by arts minister Martin Cullen, and in Washington, D.C. by Taoiseach Brian Cowen. UPDATE April 1 – The Irish Post [article no longer available at The Irish Post website] reports that the reach of the new role of Cultural Ambassador for Ireland is truly global and that Gabriel Byrne is the one and only. We already knew this! He is Ireland’s new cultural ambassador. 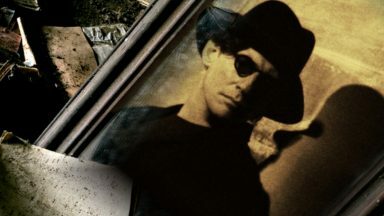 He’s US-based, but it seems Gabriel Byrne will be the one and only. The Irish Government told The Irish Post this week that they will not complement the new role with a “similar” British posting because the position is a “worldwide one”. 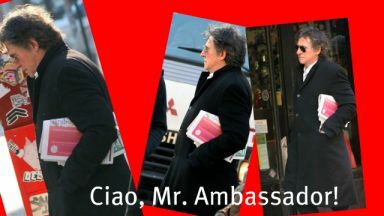 Culture Ireland said there were no plans to appoint a second ambassador to Britain, or anywhere else, despite the fact that appointee Gabriel Byrne spends most of his time in the United States. And despite the existence of Britain’s huge Irish population, Madeline Boughton from Culture Ireland said: “There are no plans at present to appoint a second cultural ambassador specifically for Britain or any other region.” Culture Ireland also described the request for the designation of a second position in Britain as “interesting”. See what you get when you read all the way to the end of the posting!? Yes. Thanks to everyone for pictures and links! This is good news for Irish culture and for all of us. Gabriel has showed us before that he is a very talented and creative man, and I am happy to read about this new “role” he has got. I just hope that he will also find time to be an actor, because he is a wonderful actor. There is one other actor in the world I admire very much besides Gabriel Byrne and that is Robert Redford. I think it is so wonderful that intelligent, creative actors and artists contribute so much to the world as both Redford and Gabriel is able to do! They share from their experience, creativity and talent. 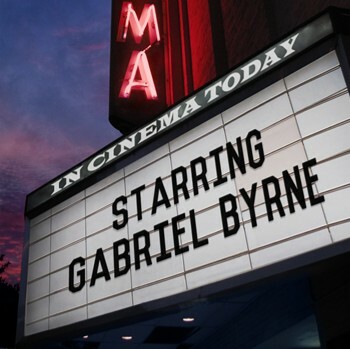 I think this is simply a long-overdue affirmation of the role that Gabriel had ALREADY carved for himself with his work promoting the Irish arts abroad. I thought that he sounded incredibly confident in this interview…he is happy, I can hear it in his tone. You are a great actor and you will be an excellent ambassador. Just bursting with pride here in gorgeous Canada. Really, I feel teary and immense satisfaction that the perfect person was chosen for this. I have not been on here in weeks, and just have to say WHAT AN AMAZING WEBSITE!!!! I cannot recall ever seeing a more magnificent fan site. It’s amazing what a few of you do to keep us all informed and it shows a special love for Gabriel. My sincere gratitude for this visually stunning website. I agree with twomoons, he sounds real happy and confident with this new announcement. And of course he is the right man for the job! My only concern is that how in the world is he going to have any time left for acting?! According to the web he is all over the place! He sold his house in Brooklyn? When? Where did you hear this? Yes, twomoons. That was a couple of weeks ago, you can find some more details in the forum. You should join us there! of course I respect Kevin Boyle’s opinion, but he sounds to me just an angry man. I don’t think Gabe’s appointement is really relevant in a anti-capitalist/anarchist debate. it seems to me that Gabriel just does what other celebrity activists do today, which is : use the system. Politicians love the glamour of Hollywood, and they have the power. so this just gave some official legitimity to what Gabriel has been doing for years. it shines a light on his cause, shows how serious is the action and the will to tighten the links between US and Ireland which will probably help finding money to finance projects. and I do think Gabriel is the right choice to protect “those outside”. Thank you, Stella and the gang, for another gem of an article. Loved the interview with Charlie Bird: just to listen to someone who thinks in books and speaks in paragraphs…I’m wiffy. Also nice to hear Mr. Cowen give Gabriel a shoutout (at 19:44) at the White House assembly. He speaks so so very well. Never ceases to impress with his artistry of words. As a committee member of the Cape Cod St. Patrick’s Parade we would like to obtain a contact number/email address. The theme of our parade this year is “Celebrating the Arts of Ireland”. We may be small but we are mighty! Last year an estimated 60,000 lined the streets of Dennis and Yarmouth to cheer the participants. Any information would be greatly appreciated. Hi, Patty! Thanks for dropping by. 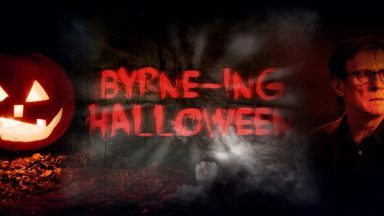 I have written you privately with what I hope is some good contact info for Mr. Byrne. I think your cause is certainly worthy! Good luck and Happy Holidays!